Direct - Internet Download Manager 6.31.3 Final | Team OS : Your Only Destination To Custom OS !! 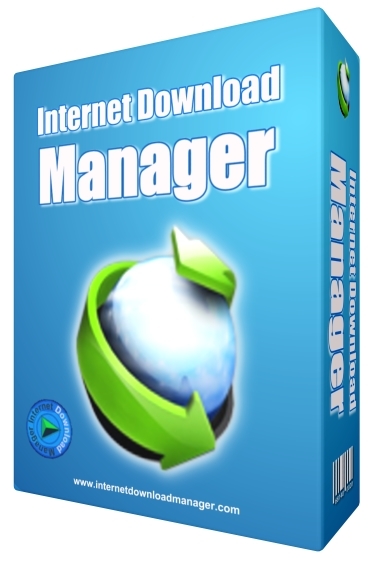 Internet Download Manager - a program for organizing downloads of files from the Internet. There are various methods for speeding up the download, dynamic segmentation of files and simultaneous downloads of several parts, the use of free open connections without reconnecting and much more. Support for firewalls, proxies and mirrors, FTP and HTTP protocols, redirects, cookies, download queues, user authorization. It is integrated into all popular browsers and automatically intercepts downloads. Unlike other accelerators and download managers, where files are segmented before downloading, Internet Download Manager segments the downloaded files dynamically during the download process. In addition, Internet Download Manager repeatedly uses existing connections, bypassing additional stages of connection and authorization to achieve better speed characteristics. In addition: integrated set of skins.